At USAPayroll we are dedicated to supporting you and your business by providing personalized payroll services and cutting edge technology, all at cost-effective prices. We are your one source for payroll-related administrative services that enable you to have more time to manage and grow your business. Regional experts with nationwide capabilities, we provide flexible solutions and service support unsurpassed by any of our competitors, big or small. 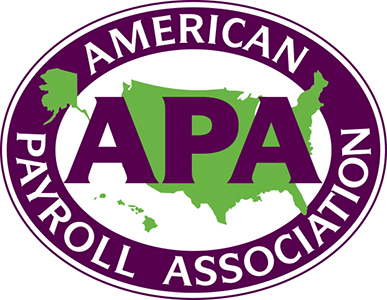 USAPayroll time and attendance solutions are flexible, reliable and hassle-free. From punch-in systems to payroll processing, we deliver automated time and solutions that will not only help you not only comply with labor laws and manage your labor, but reduce employee overtime. We will develop a customized system specifically for your needs and assign you dedicated client support to insure your time and attendance is accurate and hassle-free. Your most valuable asset can be your employees… but they can also be your greatest liability. Not surprisingly every day it seems to becomes harder for businesses to stay in compliance with the details of Human Resources management. At USAPayroll we manage the administrative burden involved with HR so you can focus on what’s most important to your business – your employees and customers. Would you like to speak to one of our payroll experts over the phone? Call USA Payroll today at 856-665-5600. Or, submit your name and phone number here, and we’ll be in touch shortly. You are never alone when you work with USAPayroll. 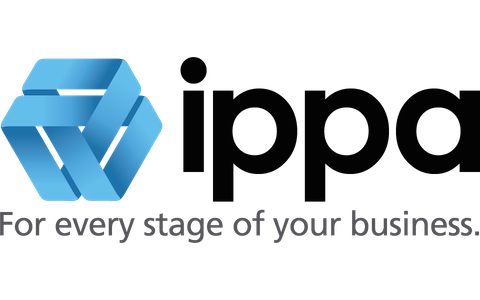 Our approach to payroll services comes with a difference – a philosophy that we are a partner, not a supplier. Because we care about your business and want to help enable you to succeed, we dedicate one specialist to your account who gets to know your business and your unique challenges. This long term key contact point is always accessible and focuses on your relationship, becoming your one-person customer support team. Answering questions, solving problems. Saving you time and money. Further streamlining the process is our Cutting Edge technology. Flexible and easy to use, it enables our clients to manage payroll, human resource information and time and attendance in a single database. Keeping all over your confidential company data in one safe, secure place. Just one more way we take the worry out of payroll. For over 20 years we have been a trusted and valued partner, achieving a client retention rate of 95% with a strong and steady growth rate. Schedule a free consultation with us at USAPayroll today. Find out what’s it’s like to have a partner in your payroll department. We signed up with USA Payroll and have never looked back. It has been a great experience and the time it saves me is huge. It is a tremendous relief to know that I no longer have to spend so much time on tax payments, reports and other requirements that not only require a lot of time but that you have to check and double check and sometimes triple check. Also, I have more time to spend on other things that are required of me as well as doing other projects that benefit the company such as developing processes that make our company more efficient. USA Payroll has always met our needs in every way. They have always been on top of the new laws, rules and regulations. Whenever I have called, they address my concerns/questions in a very timely manner. The latest help with the Affordable Care Act went smoothly even though it is extremely detailed. Everyone at USA Payroll answers all of my needs in every way. A lot to do with success in business boils down to focused effort. USA Payroll and its amazing team of payroll specialists (Steve, Joyce & Anita just to name three) make it possible for me to focus my effort on the daily challenges and deadlines that really make a big impact for us. Delegation is key and you really cannot do much better then delegating to a professional team. USA Payroll is that team. With the rapid growth we have seen in the past 4 years, we needed a system that would cover our current payroll needs and the future payroll needs. The last thing we would want to do is change our payroll company at every stage of growth. USA Payroll fills our current and future needs whether it's the top notch client support (every time I call I meet right away with a friendly assistant), experience in the payroll field (USA seems to only hire the BEST payroll specialists and they have actually saved my company thousands in programs I did not even know existed), or the payroll portal that gives me the power to view, change, or edit anything I need to with ease. USA Payroll has taken the headache out of payroll. I have peace of mind, knowing that all my filings are being done on time and correctly. USA Payroll is beneficial to our company because it offers many different options within the company if we choose to use them and they are very helpful if we have any issues or questions. 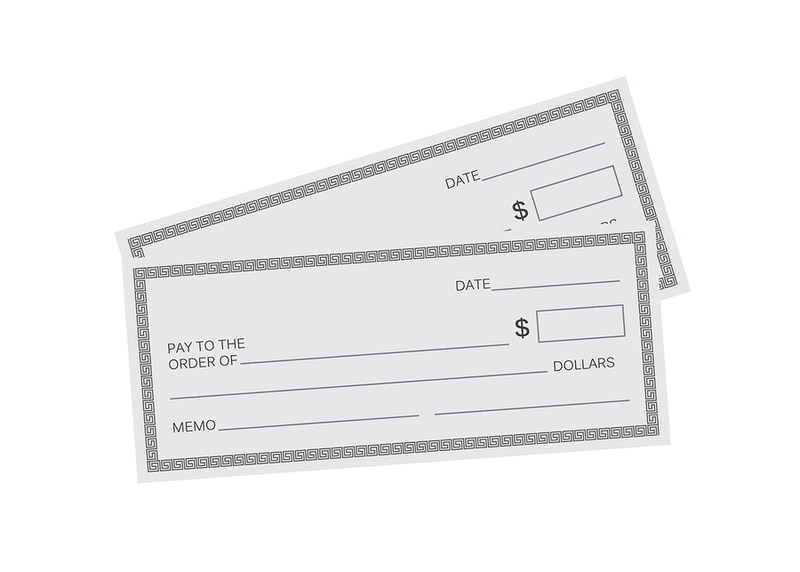 Companies generally pay their employees in one of three ways – direct deposit, the paper check, or a Paycard.